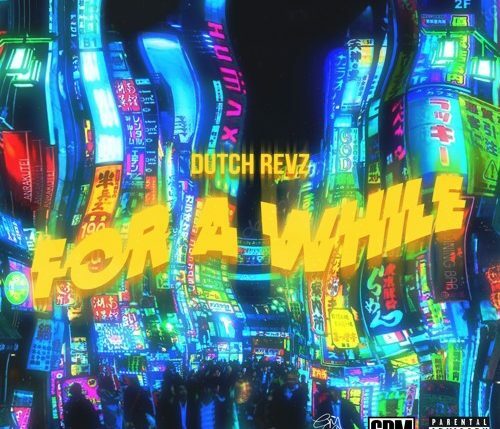 Dutch Revz steps onto the scene with his debut single “For A While” co-produced by MellowH. 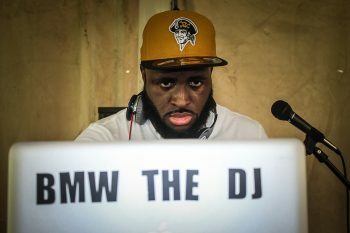 The 21-year-old rapper, producer, singer, guitarist & songwriter gives credit to his parents and older sibling as the leading source of influence on his musical capabilities. 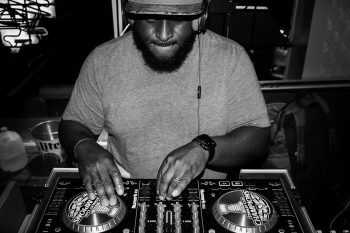 His forthcoming EP Thanks for Nothing is expected to be released in 2018.